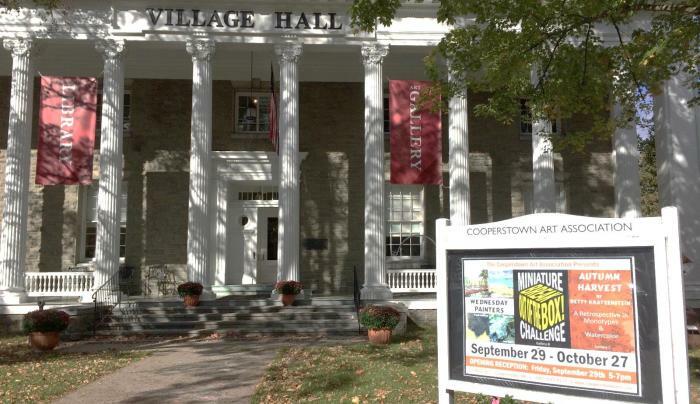 The Cooperstown Art Association is a thriving non-profit art gallery that offers a breathtaking atmosphere for exhibitions, classes and special events. 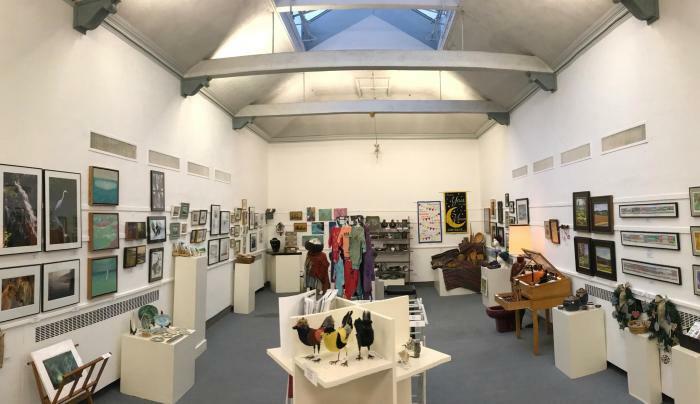 Formed in 1928 by a group of six professional artists, the CAA's primary role is and has always been to serve and maintain interest in the applied and fine arts as well as provide the means to increase the community's awareness and participation. "Our chief objective has always been to encourage." Cooper said in 1978 as he recounted the CAA's first 50 years, "Our thesis was that the world would be a better place if everybody indulged in some form of creative work...primarily for what it did to them," and because of this, "wherever we found a spark we fanned it into a flame." Now more than ever we wish to nurture the development of both artists and audience in all media and to educate and encourage the youth in the surrounding community. 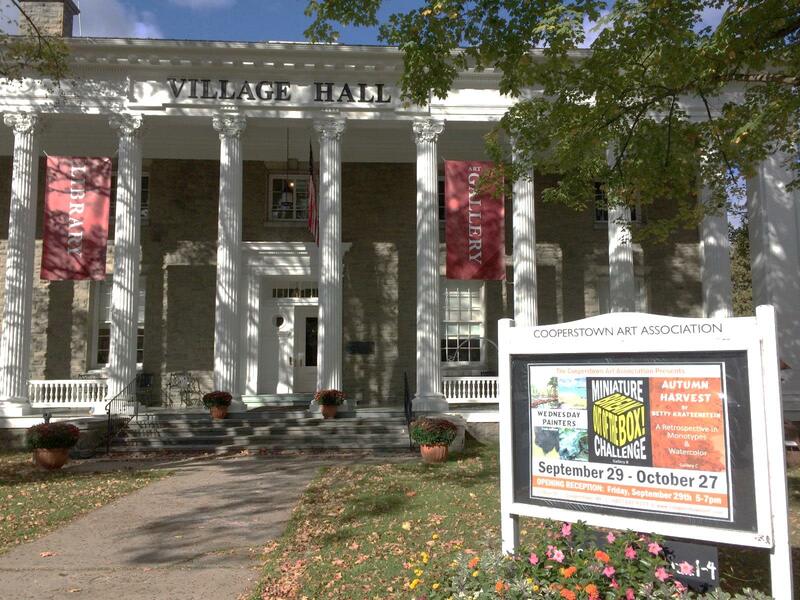 The CAA exhibits approximately 18 shows a year, featuring a cross-section of styles and abilities and bringing in a multitude of artists and patrons. We offer classes, workshops and special events throughout the year along with our ongoing figure drawing class.